Healthy Lavender Tea Cup, Jar Of Honey And Lavender Flowers... Stock Photo, Picture And Royalty Free Image. Image 48485267. 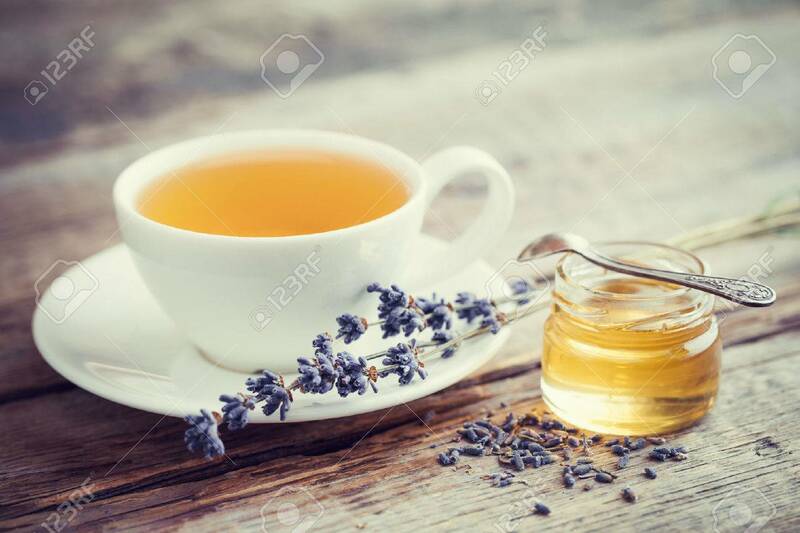 Stock Photo - Healthy lavender tea cup, jar of honey and lavender flowers. Selective focus. Retro styled. Healthy lavender tea cup, jar of honey and lavender flowers. Selective focus. Retro styled.